Hopefully, you will have amazing guests only, but if you end up with a guest that you want to blacklist for future reservations this tutorial will show you how to create a status 'blacklist' guest and apply it to the guest. 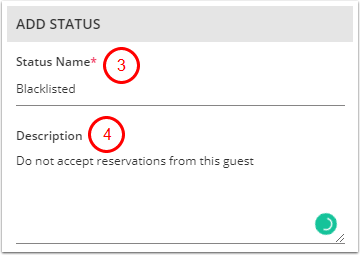 Please note that at the moment blacklisting a guest in myfrontdesk means putting an internal status that shows up when you add a reservation manually with a previous guest or view the reservation. There is currently no automatic mechanism to prevent a blacklisted guest from making a booking, but this functionality is planned in the future. You may edit, delete or disable/enable this status any time on 'Guest Status' page. 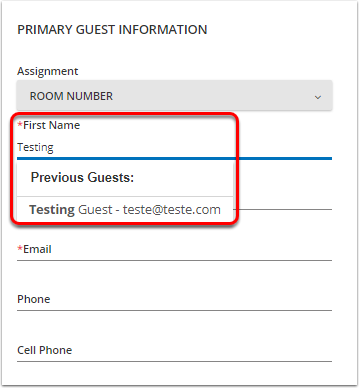 When adding a new manual reservation within myfrontdesk for the same guest, make sure to use the same 'First Name' and the system will display a drop-down menu with all previous guests. Once you select the correct profile, the guest status will be applied automatically. - This feature works only for manual reservations. 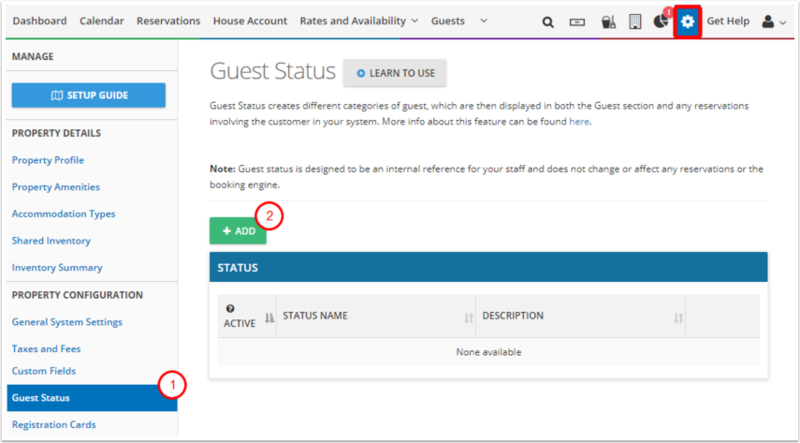 If the guest books through other sources like booking engine or connected channels like Booking.com, the system will not recognize their profile (even if the guest books with the same email, name, and surname as the guest you have blacklisted before) - the guest status needs to be applied manually. - At the moment the system can't prevent a guest with this status to make a booking. You would need to check internally if you will accept the reservation or not, contact the guest and refund the deposit if needed.